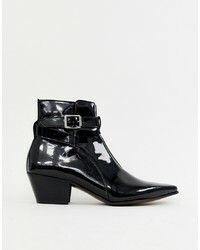 ASOS DESIGN Cuban Heel Western Chelsea Boots In Black Patent £55 Free UK Shipping! 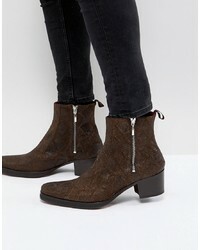 ASOS DESIGN Cuban Heel Western Boots In Black Faux Leather £28 Free UK Shipping! 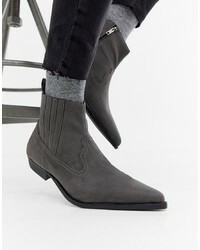 ASOS DESIGN Cuban Heel Western Chelsea Boots In Grey Faux Suede £30 Free UK Shipping! 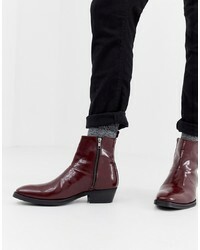 ASOS DESIGN Cuban Heel Western Chelsea Boots In Burgundy Leather £60 Free UK Shipping! 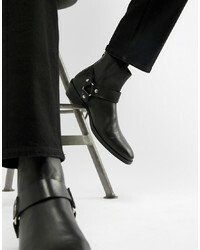 Jeffery West Manero Chelsea Boots £250 Free UK Shipping! 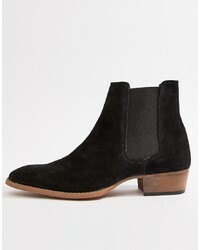 ASOS DESIGN Cuban Heel Western Chelsea Boots In Black Suede £50 Free UK Shipping! 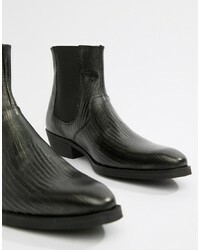 ASOS DESIGN Cuban Heel Western Boots In Black Leather With Snake Texture £60 Free UK Shipping! 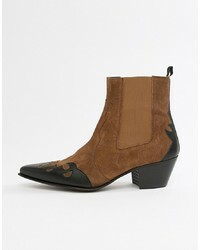 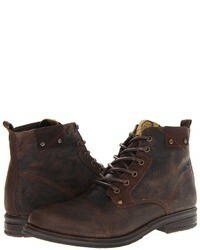 ASOS DESIGN Cuban Heel Western Chelsea Boots In Tan Suede And Leather Mix £55 Free UK Shipping! 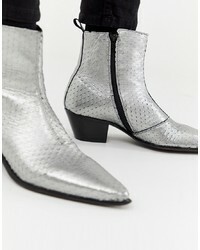 ASOS DESIGN Wide Fit Cuban Heel Western Chelsea Boots In Silver Leather £55 Free UK Shipping! 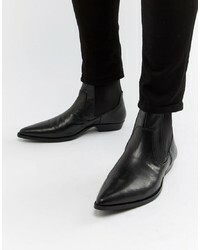 ASOS DESIGN Cuban Heel Western Chelsea Boots In Black Leather With Detail £60 Free UK Shipping! 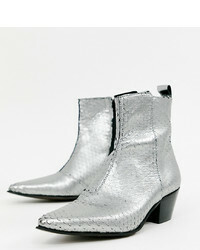 ASOS DESIGN Cuban Heel Western Chelsea Boots In Silver Leather £55 Free UK Shipping! 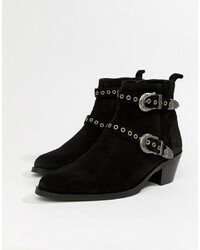 ASOS DESIGN Cuban Heel Boots In Black Suede With Silver Western S £60 Free UK Shipping!